Weirdly my main purchases in Madrid were pretty much all stationary based. 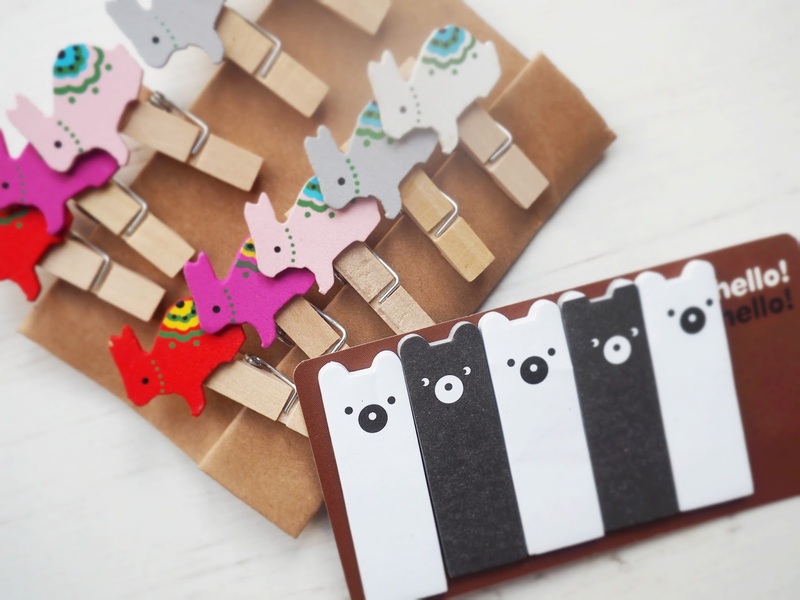 I am a sucker for cute stationary and Spain's capital is apparently the perfect place for my stationary needs. Okay, maybe not needs but wants. I wanted everything. Trust me, if I'd taken more luggage than just hand luggage I would have filled my suitcase to the brim. Madrid is unlike any of the other Spanish cities I've visited. It's full of small, quaint streets with independent and mainstream stores. We stayed around 10 minutes away from Gran Via - the main shopping area, in Tribunal. All of the shops around our apartment were Asian inspired - from Korean Skincare to kitsch Japanese stores. We also had a Tiger near by, which was wayyy too exciting for me as my nearest is around 200 miles away. I picked up so many cute bits that were so reasonably priced. I think the most I spent on any of these items was around 3Euros. 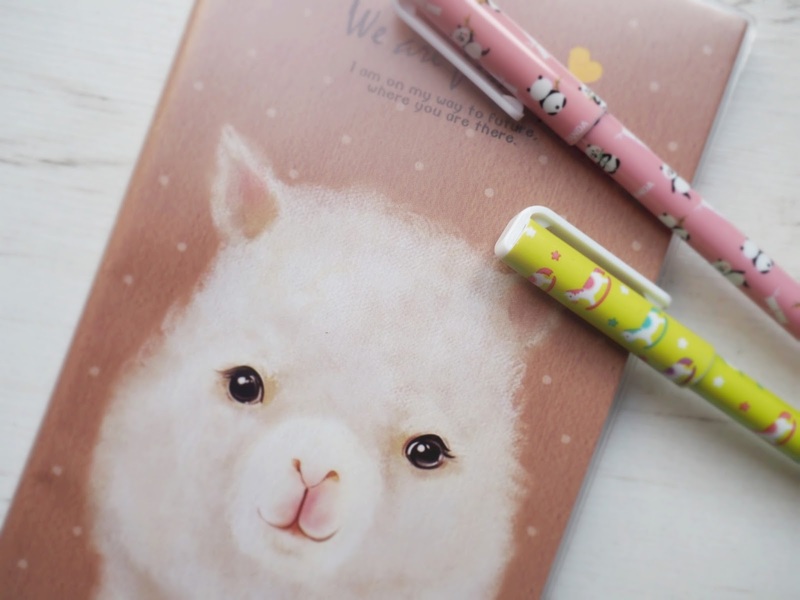 My favourite find was easily the little notebook/weekly planner with an alpaca design - how often do you find alpaca's on stationary?! 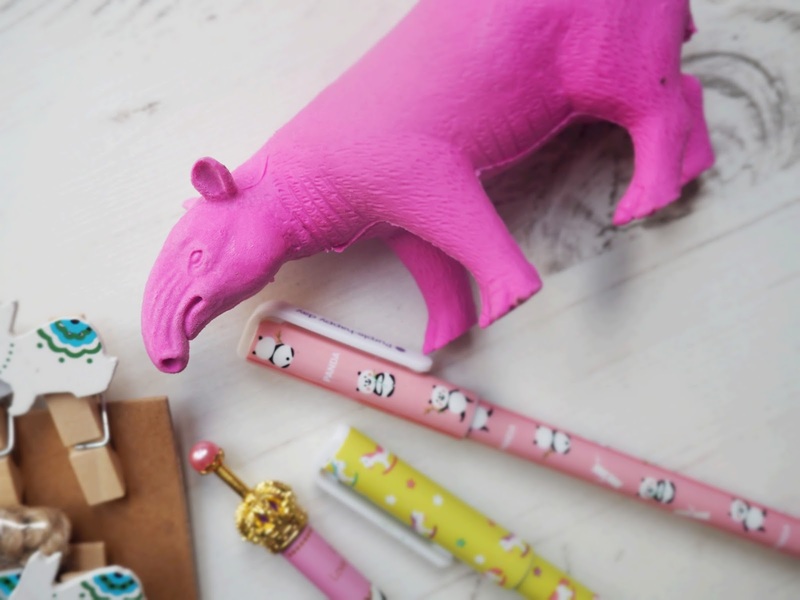 I'm also pretty in love with the Tapir eraser which will not be used other than for decorative purposes! If you're heading to Madrid anytime soon, I suggest taking an extra bag purely for all the cute Asian finds you'll want to bring home. Trust me, you'll thank me for it. 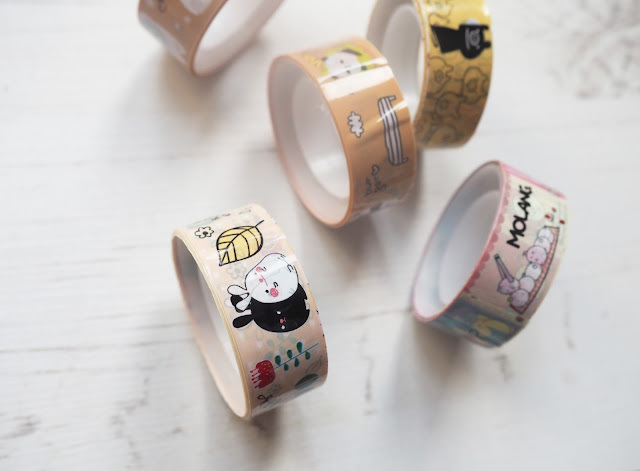 These are so cute and I've been avoiding my local stationary shop or I'll spend all my savings on it. 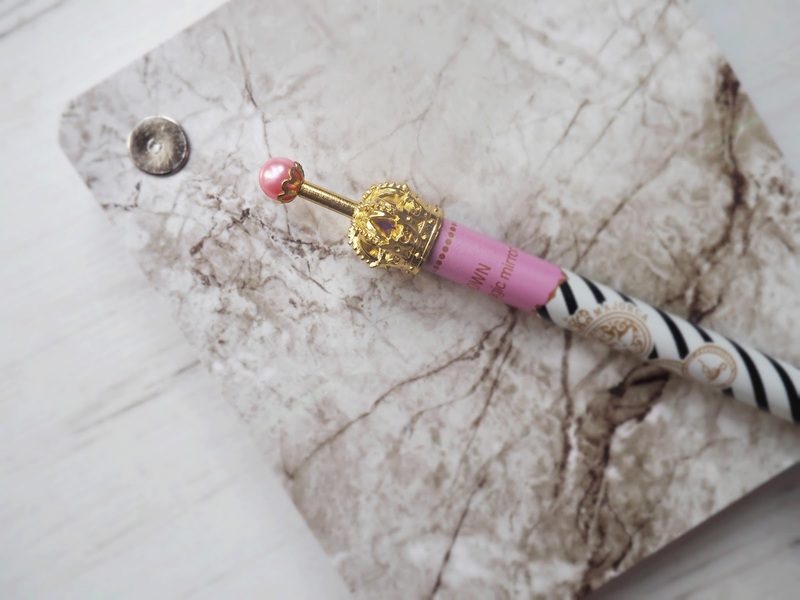 Love the pen and have one just like it. A Tiger has just opened near me and I am far too addicted! I literally want everything in your haul! 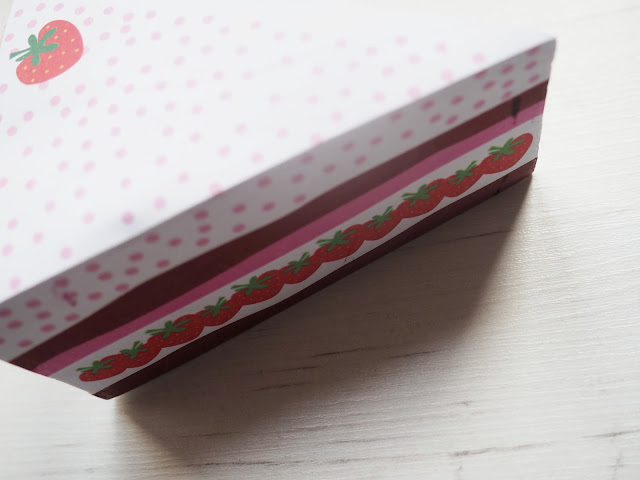 I LOVE cute stationary! !